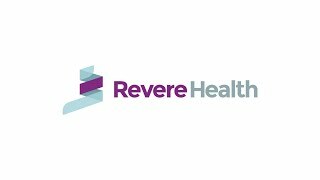 At Revere Health in Salem, our allergy specialists are board-certified physicians who have diagnosed and treated patients who suffer from allergic and immunologic disorders. Our specialists work with pediatric and adult patients and use the most up-to-date medical therapies to treat conditions such as nasal, sinus and eye allergies, asthma, eczema, contact skin allergies, food allergies, drug and vaccine allergies, allergies to bee stings, hives, swelling, allergic reactions, anaphylaxis and many more complex conditions. We also offer patch testing, allergy shots and allergy drops.